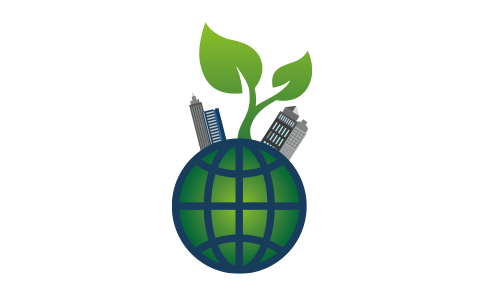 The Sustainable Healthy Cities network assesses environmental sustainability by tracking the resource use and pollution footprints of all seven-infrastructure sectors together to inform the impact of cities on the environment both within and outside their boundaries. Footprints that combine material-energy-flow-analyses of cities with life cycle assessments can be used to quantify the impact of cities on scarce water, energy, land, and nutrient resources. Spatially delineating and linking such footprints with models helps characterize water-pollution, air-pollution, GHG emissions, climate impacts and ecosystem services – addressing impacts both in and outside the city boundary. The network’s research approach addresses the relationship of cities to urban design features within the city such as density and urban form that affect transportation energy use, as well as interactions with surrounding regions and with other cities via global trade.